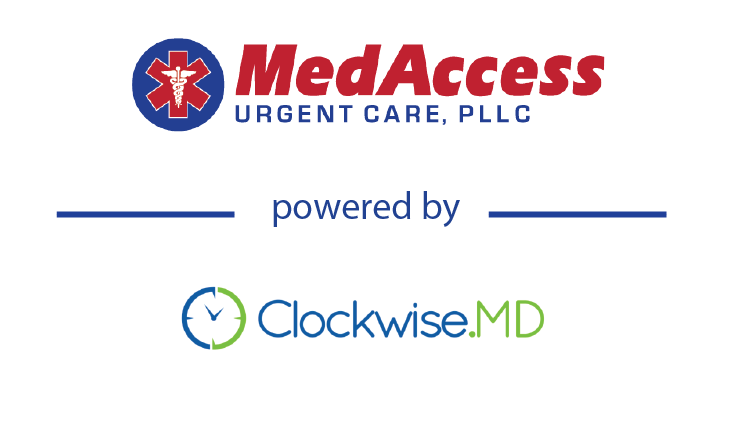 We are excited to announce that we're beta testing a new online check-in and client management system in our Youngsville Clinic, in partnership with Clockwise MD! For the past week, we've been testing out the in-clinic portions of this new system. Patients have been able to see where they are in the lobby queue. This week, we will begin accepting online check-ins. You can click "Make An Appointment" on our website, or "Book Now" on our Facebook Page. You will then be able to select the time you'd like to be placed in the queue, and you'll get a text message to remind you of your time or if there's a delay in the clinic.